Botanical name of curry leaf plant is Murraya koenigii. It belongs to the family Rutaceace, the citrus family. 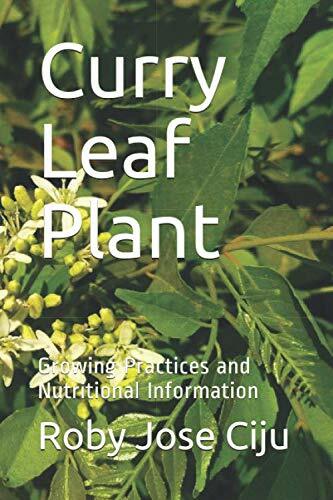 Curry leaf plant is tropical to subtropical in growth habit. It is grown as a perennial plant which when grown in an open space, grows into a small tree of up to 5 meters in height; while growing in containers and greenhouses, it grows into a small bushy shrub of up to 2.5 meters in height.